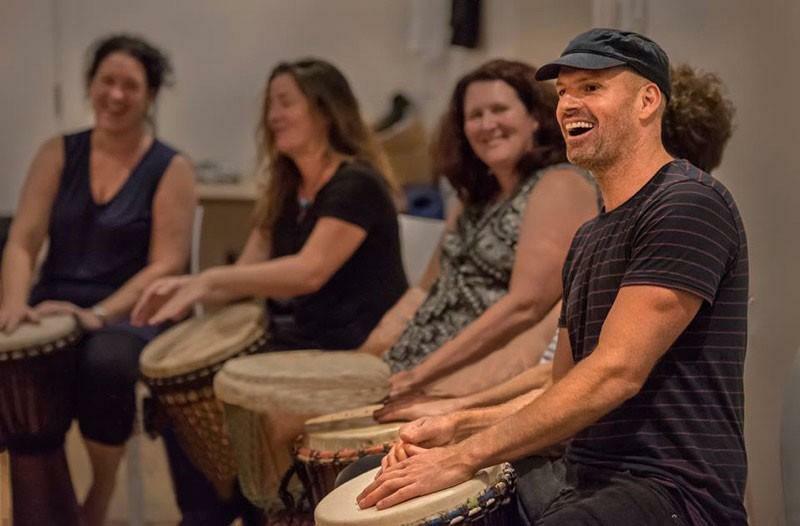 CHEP Australia enthusiastically choose an 8 week drumming team building activity with InRhythm for their leadership program across Australia. The event was launched by the TED.com clip called "How to start a movement"
The drumming took place at 8 different locations including Hyatt Regency, Sanctuary Cove and Sydney Conference and Training Centre. 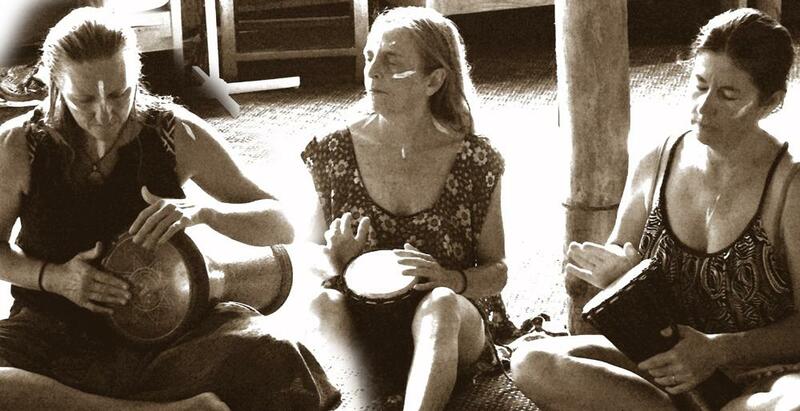 The success of the drumming to encourage leadership, healthy communication and sense of belonging was achieved through the InRhythm approach to drumming – “it’s all about community”.